We are experts when it comes to supplying and installing gas and electric central heating systems. 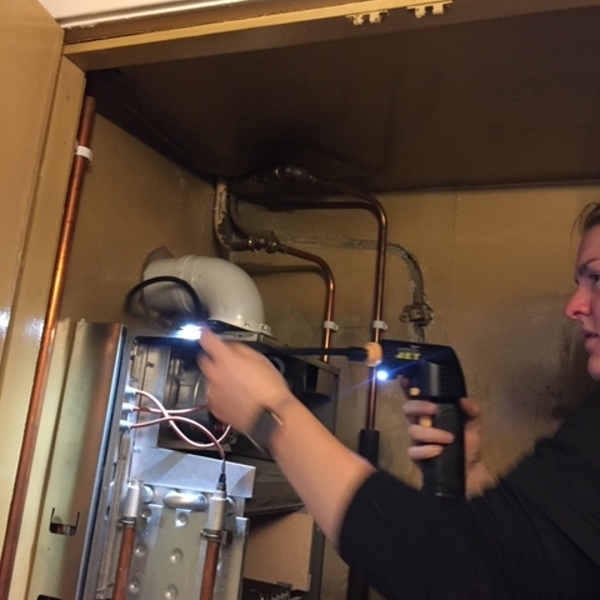 Does your boiler require a service? If this is the case, call the experts here at BGHC Plumbing & Heating. 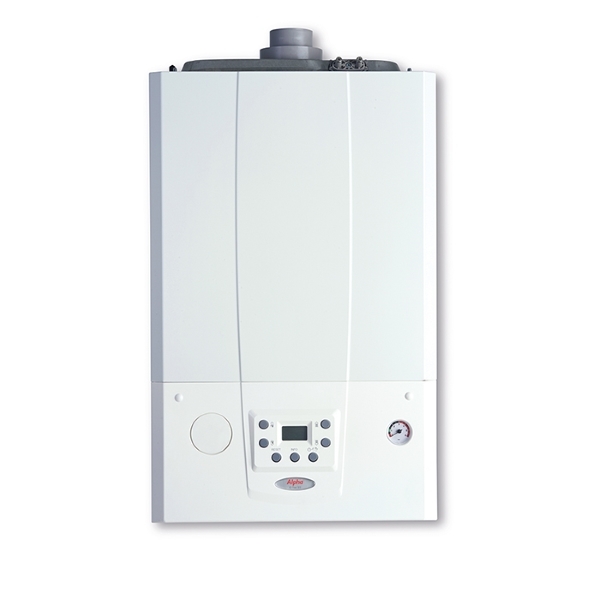 Our team can install a huge range of high efficiency boilers such as Flowsmart combination boilers. Our work comes fully guaranteed with up to 11-years manufacturer’s warranty included. 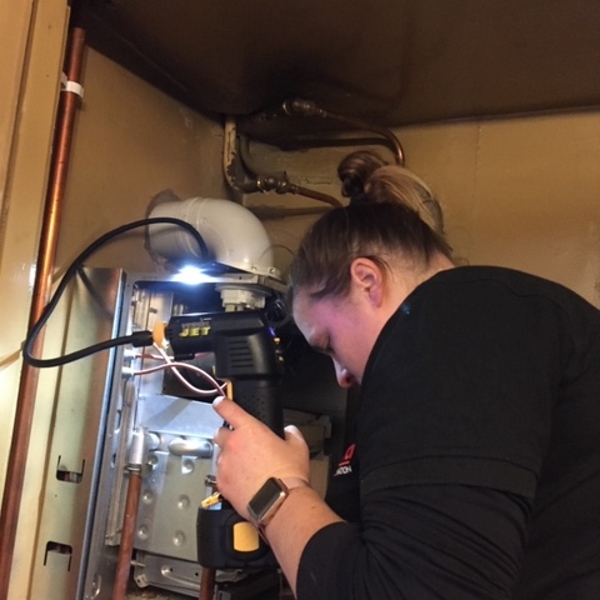 With anything from a new radiator to brand new electric heating systems, our qualified team of heating engineers can provide you a completely FREE, no obligation quote and survey of your premises. Here at BGHC Plumbing and Heating we specialise in supplying and installing electric & gas central heating systems. 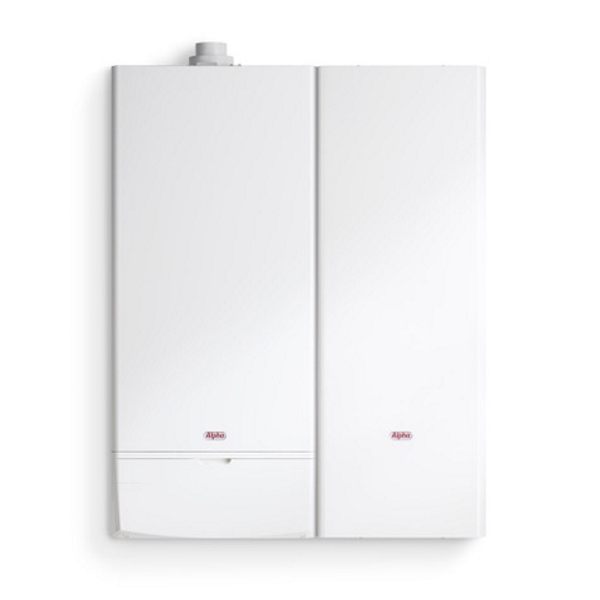 We also fit boilers and can provide boiler replacements if required. Our work comes fully guaranteed with up to 11-years manufacturer’s warranty included. You will be pleased to know we are official installers of Alpha Boilers & Radiators. One of our experienced and qualified engineers will carry out a survey on your property and also complete any installation work you may require. Do you need your boiler replacing? Then call the heating specialists 7 days a week on 01355 201 202 or 01355 905 302.